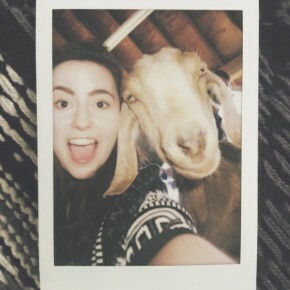 Last Sunday, my parents and I drove out to Acton, CA (which is about 35 minutes away) to visit Farm Sanctuary’s Animal Acres! 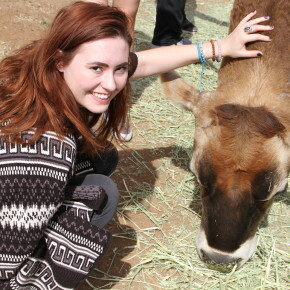 I’m a huge farm animal person….always have been! In fact, I didn’t try red meat until I was 9 because I loved cows so much!! Since then, I’ve given all farm animal meat up. It’s a personal choice, and it’s what makes me happy! 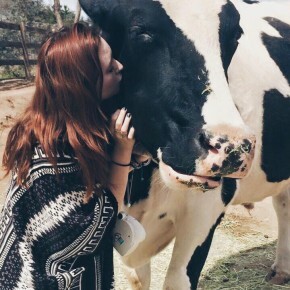 Farm Sanctuary saves abused animals who have been in the factory farming system and have never known love or had the proper care! 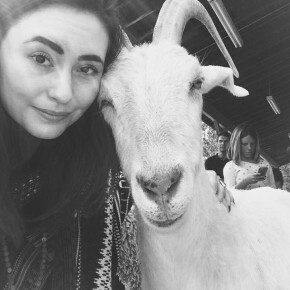 They nurse these animals back to health and give them all a life they deserve! I cried more than a couple of times during my visit. 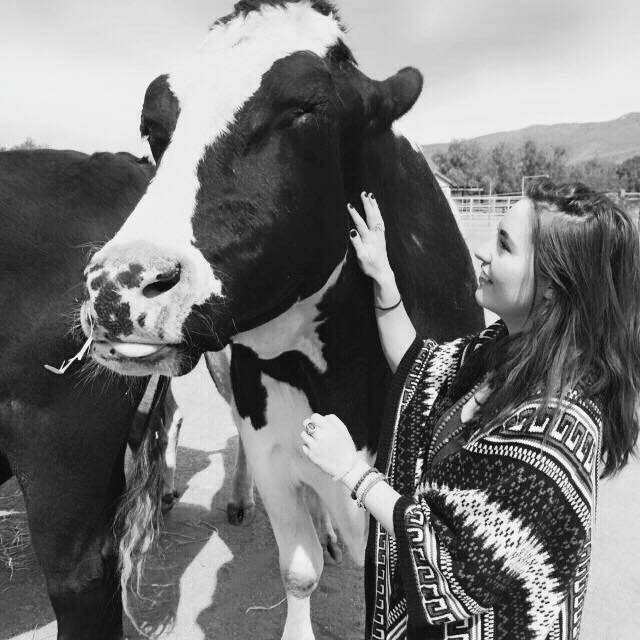 Their mission is to “protect farm animals from cruelty, inspire change in the way society views and treats farm animals, and promote compassionate vegan living”. Hearing the facts about factory farming and the killing statistics was really hard to grasp. 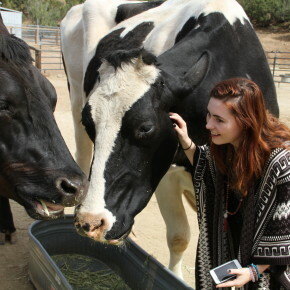 Seeing the incredible animals that Farm Sanctuary has saved was beyond words and so beautiful. 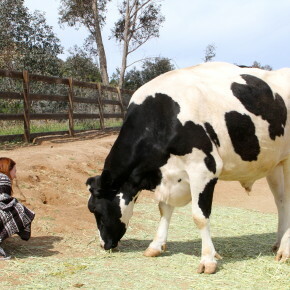 Farm Sanctuary’s goal is to rescue, educate, and advocate. Besides the farm in Acton that I visited, there is one in Orland, CA and Watkins Glen, NY! 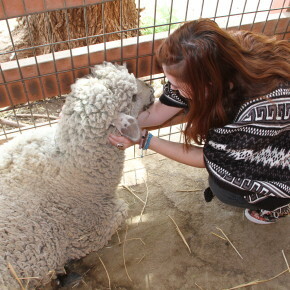 If you’re in California or New York (or planning a trip), I highly recommend you visit one of the farms!!! 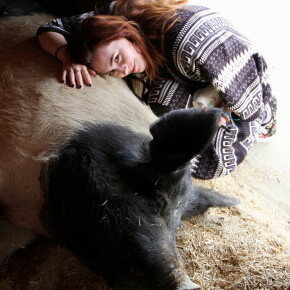 You can read more about Farm Sanctuary and their mission by clicking here.